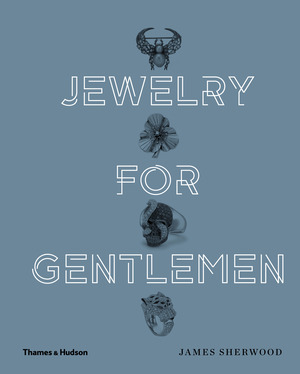 With its long and fascinating history, men’s jewelry contains countless stories—behind each tiny piece often lies a complex narrative of patronage and craftsmanship. 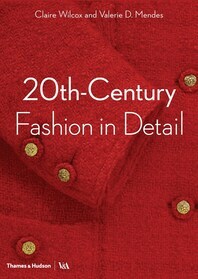 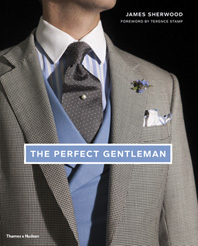 This sumptuous guide to sartorial elegance sets men’s jewelry in its proper historical and cultural contexts, offering an unexpected resource for jewelers and a trove of inspiration for anyone who wears, gifts, or simply admires men’s jewelry. 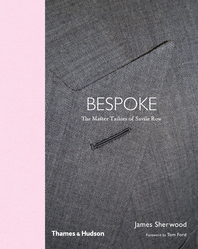 James Sherwood is a London-based style journalist who writes regularly for the Financial Times and the International Herald Tribune. 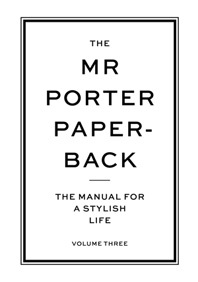 He is the author of Savile Row, Fashion at Royal Ascot, and James Sherwood’s Discriminating Guide to London, all published by Thames & Hudson. 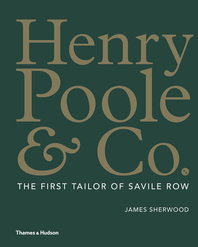 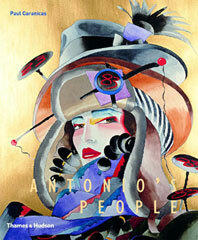 He has been described as “the guardian of Savile Row” by the Rake magazine.